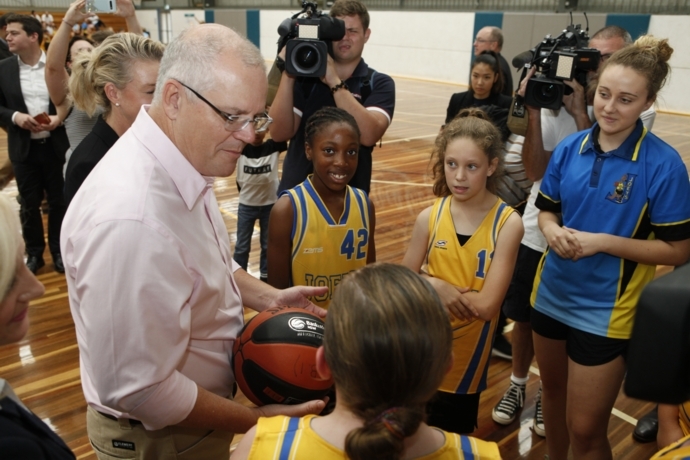 Prime Minister Scott Morrison has visited Penrith to spruik a further investment in women’s sport. 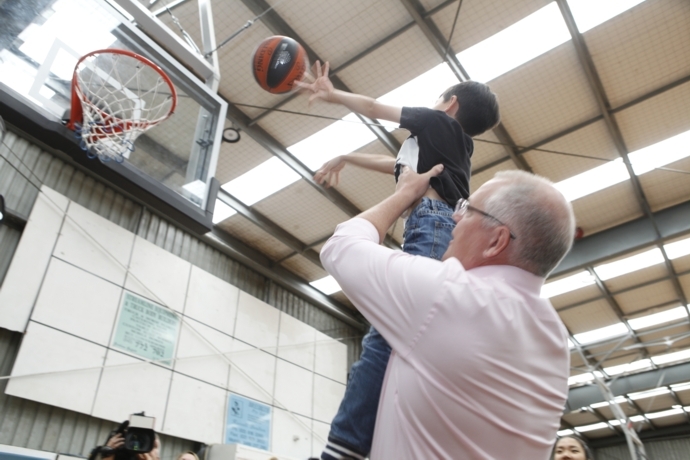 Mr Morrison visited the Penrith Valley Regional Sports Centre in Cambridge Park, mixing with young sporting stars. 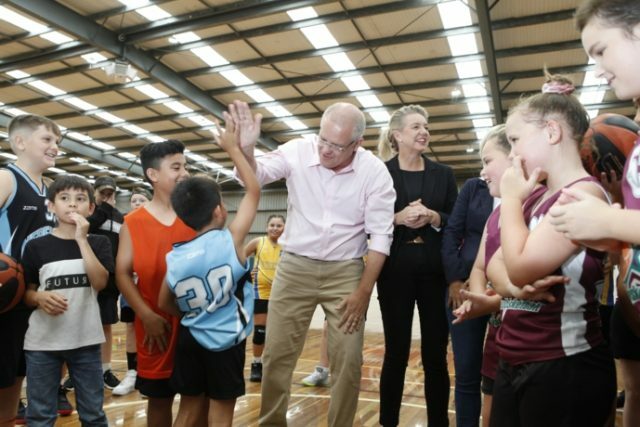 Mr Morrison said sporting communities will benefit from an additional $190 million investment in female change rooms, facility upgrades and swimming pools across the country. “Sporting clubs are so important in building stronger communities. They’re not just about keeping active and having fun, they are also bringing people together,” he said. Both streams of funding will be available to sporting clubs, community organisations, and local councils.